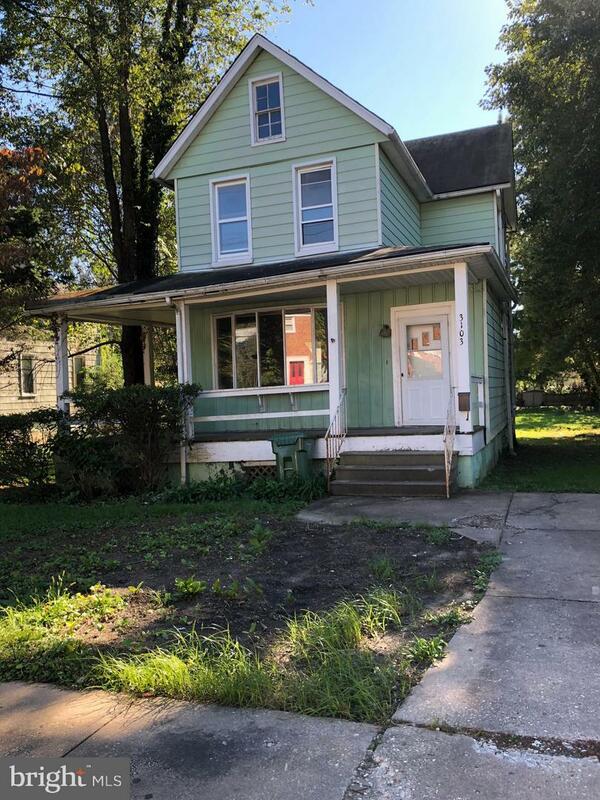 3103 Rosekemp Avenue, BALTIMORE, MD 21214 (#1009909798) :: Eng Garcia Grant & Co. HOT area for investing in Baltimore! Unique, large home in Hamilton with large yard! Driveway parking and wrap around porch with deck on back. Area sales in area going for $235-250k for renovated homes. 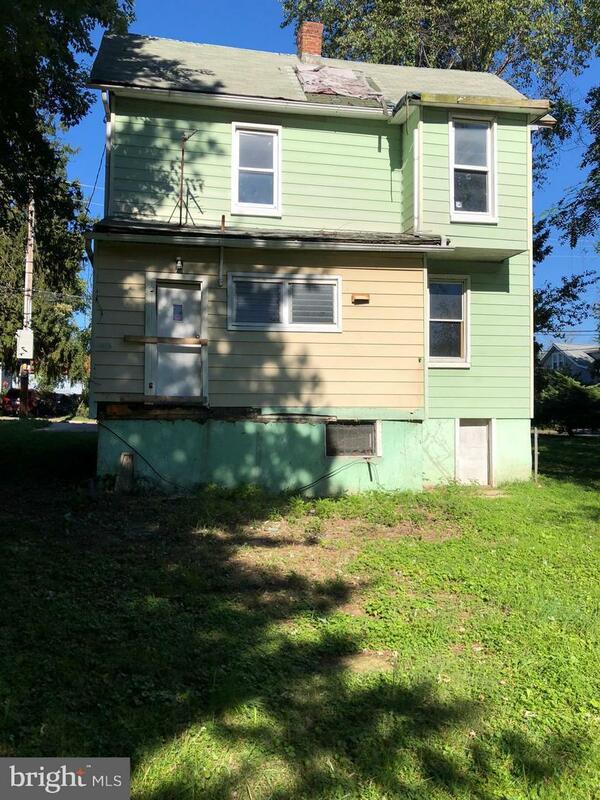 10-DAY showing period, and available to investors immediately. Sold AS-IS. Needs work but priced to sell. BUYER TO PAY 3% BUYER AGENT COMMISSION.